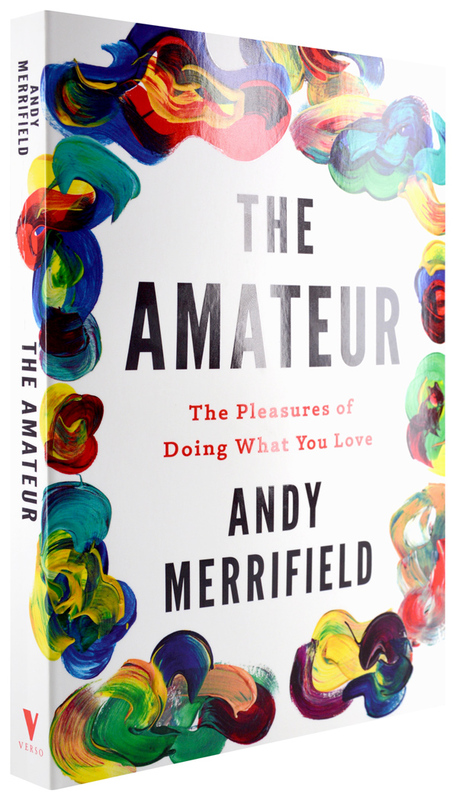 The Amateur is 40% off, including free bundled ebook, until Sunday, June 18 at midnight UTC. Click here to access the discount. It was this miracle of the everyday city that Robert Frank documented in his debut ‘Beat’ film, the twenty-eight minute Pull My Daisy (1959), scripted, with an ad-lib narration, by Jack Kerouac. Beat poets Allen Ginsberg and Gregory Corso ‘star’, playing themselves in an improvised alchemy that relives scenes from the ordinary madness of the life of Neal Cassady (Dean Moriarty in On the Road) with his wife Carolyn Robinson. Frank said the film ‘was made by non-professionals in search of that freer vision.’ Kerouac said to him, in his introduction to Frank’s great photography book The Americans, ‘You got eyes.’ I still remember why I loved Pull My Daisy: it was a snapshot of how I wanted to live, how I wanted to be in the city. This impulse was a city of poets who were ordinary people and ordinary people who were poets, living in grungy affordability, a life that mixes the epic and the artistic – the late-night parties, the jam sessions, the beautiful sociability of fellow-travellers, the coffee houses and bookstores, Ginsberg and Corso arguing about Apollinaire – with the everyday familial. The film begins with a panned shot of a Bowery loft, adorned with paintings, shelves full of books and bohemian curios; artist mother, Carolyn – played by the only ‘professional’ actor in the crew, Delphine Seyrig – pulls back the shutters, breakfasts, and readies son Pablo (Frank’s own son) for school, ‘early morning in the universe’, says Kerouac. we may fancifully call it the art of the city and liken it to the dance – not to a simple-minded precision dance with everyone kicking up at the same time, twirling in unison and bowing off en masse, but to an intricate ballet in which individual dancers and ensembles all have distinctive parts which miraculously reinforce each other and compose an orderly whole. The ballet of the city sidewalk never repeats itself from place to place, and in any one place is always replete with new improvisations. 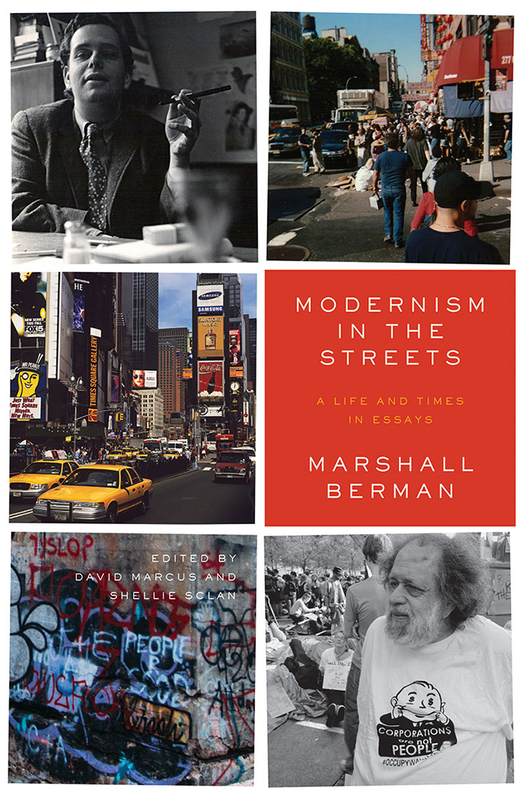 Jacobs’s delight is for what Marshall Berman liked to call ‘the primal symbol of modern life’: the city street, microcosmic public spaces that constitute the macrocosmic urban totality, that give it its life-blood, that keep it pulsating. But the kind of street Jacobs affirms is the busy street that harbours many uses, that melds with a housing stock that folk of modest means can afford. Jacobs eyes the city with a richer texturing, seeing things that planners and professionals refused to see, couldn’t see: from the bottom upwards, from the standpoint of the ordinary, from the standpoint of a woman. Planners sought order for the sake of simplification, hacking into the old city, razing vast tracts, demolishing and renewing, breaking things up by zoning things out; but Jacobs marvelled at the ‘organised complexity’ of disorder, the hurly-burly that made people want to come to the city and linger. 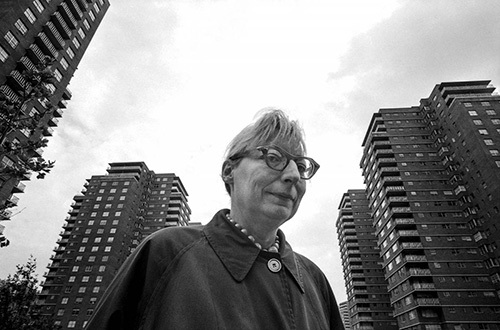 She wrote about cities lovingly and compellingly, even while fiercely dismissing the professionals who stood in her way, who somehow towered over her. With Death and Life of Great American Cities, ordinary people were handed a powerful field manual to counter professional pronouncements about urban development. With its catalogue of workaday folk on old street blocks, Jacobs offered a vision of the city that let common citizens recognize themselves as city makers, not simply city users, and see their real place in urban life, perhaps for the first time. If hers was the kind of city I wanted to live in, hers was a method of studying cities I also wanted to follow. It was low-budget, no-thrills, qualitative and subjective, earthy and commonsensical – amateurish, we might say – based on somewhere nearby. The experience of the city isn’t reducible to a counting game, to statistics and population densities, to something read off the census or ‘officially’ mapped. There’s a lot more going on, Jacobs revealed, a lot more there there.